In a world where change exists at a blistering pace, the pace may be at light speed in Papua New Guinea. Technology usage is exploding as the country rushes to embrace mobile phone technology. Did you know that the language development and Bible translation effort in PNG is putting portions of Scriptures on the internet and SD cards, both accessible by mobile phones? 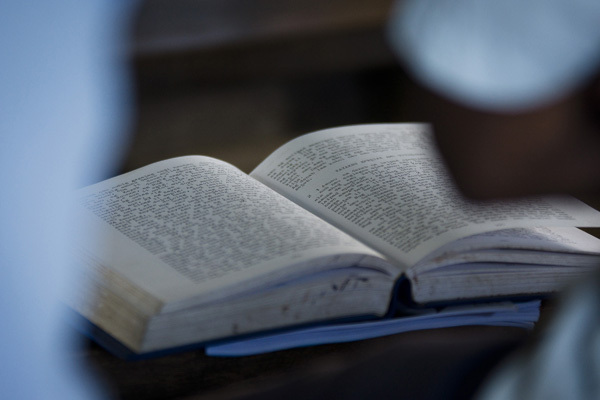 This enables people in some of the remotest parts of PNG to have access to Scriptures in the language they know the best – the one they learned at birth, their heart language. The language development and Bible translation effort in Papua New Guinea would screech to a halt if it was up to one person. It takes a team. Some go, some stay, some give, some encourage and most importantly, some pray. Will you pray today that the team would continue to grow? You are probably familiar with the saying…. Without rain, there couldn’t be a rainbow. Well, sometimes the things we encounter are not so bright and sunny. They come with a little bit of rain (or a lot of rain like during the rainy season in Papua New Guinea.) 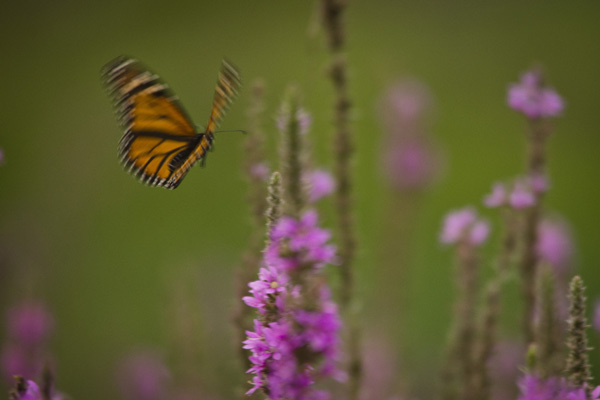 But without the difficulties and stresses of life, we would miss the blessings that we experience when they are overcome. Bible translation and language development are long-term projects. 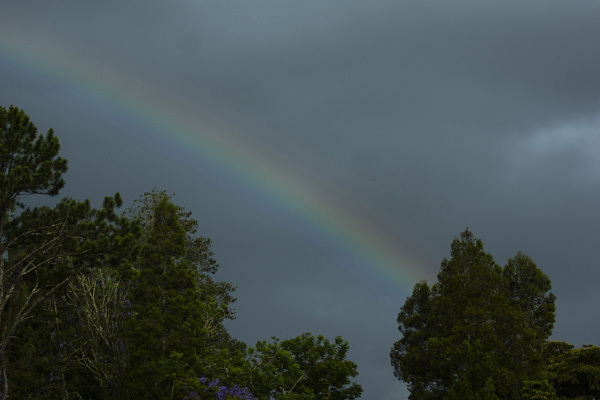 Workers in these projects need to persevere through the storms and keep an eye out for the rainbows. 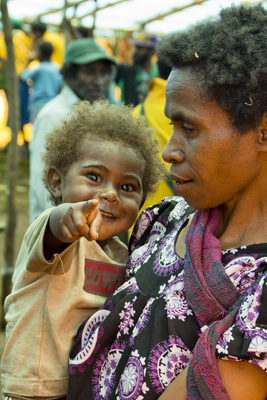 Pray for endurance for the language development and Bible translation workers in PNG. 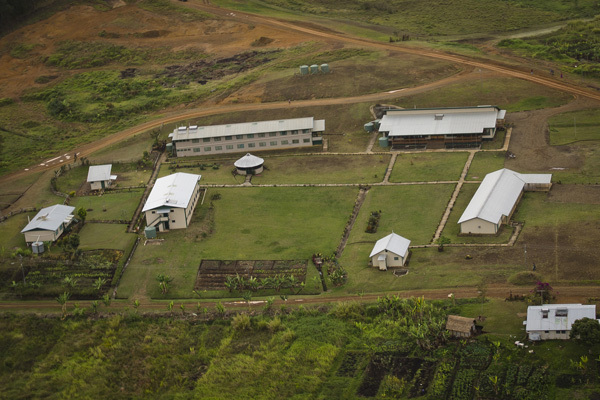 Carrying a passage of Scripture written in her own heart language, Abu Daniels approached the rectangular foundation of the building being constructed at the Ukarumpa Training Center. She joined other teachers, students and community members in dedicating the new structure to God. As the sun rose over the mountains, men and women stepped forward one by one to lay their heart-language scripture in the foundation. Later the construction team would pour cement over the verses, making them a permanent part of the building. 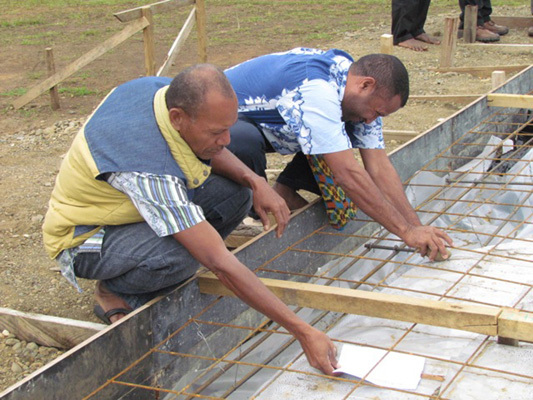 In doing this, they demonstrated that they were building on the firm foundation of the Word of God, for the purpose of training people to translate that Word into the mother tongue languages of Papua New Guinea. The language development and Bible translation movement in Papua New Guinea faces many challenges or should we say opportunities. With almost 300 of the over 830 languages needing a project started, it is easy to pursue these opportunities, full-time. But this full-time pace is not sustainable. Language workers need to take breaks and to find time to focus on family, health and spiritual needs. That is not easy for some. Pray that rest would come to those that need it, perhaps even today. Not everyone can read the words in the translated Scriptures. While literacy workers encourage students of all ages to learn how to read, some may never learn. That is where the oral Scripture strategies become important. AudiBibles, recorded Scriptures on miniature solar-powered players, bring the Scriptures to those who cannot read. 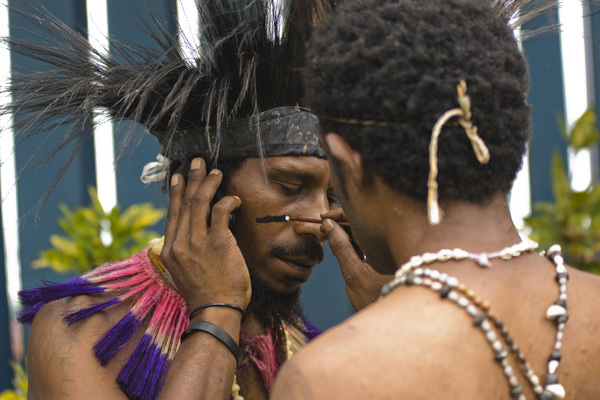 Pray that more Scriptures would be made available in an oral format in Papua New Guinea. It’s not all about translating. Literacy workers are vital to the language development and Bible Translation effort. 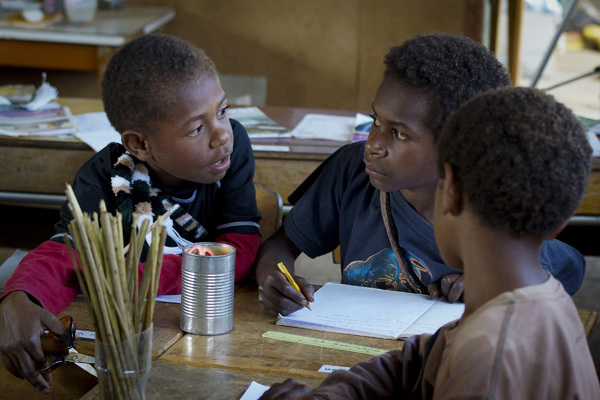 Pray that literacy workers would be able to teach Papua New Guinean children and adults how to read the Scriptures in their tokples – their heart language.